I am so behind on posts that I am going to try (and probably fail) to recall events that occurred a year ago. Last year for Lunar New Year (설날) I went to Jeonju (전주) and Daegu (대구) with three friends: Monica, Brent, and Sumner. We rented a car and drove around, which is something that has become rare to me – since August 2012, I have heavily relied on public transportation. Due to my extreme motion sickness (멀미 – one of the first words I learned in Korean), riding in cars is not something I truly fancy anyway. Not my loss. 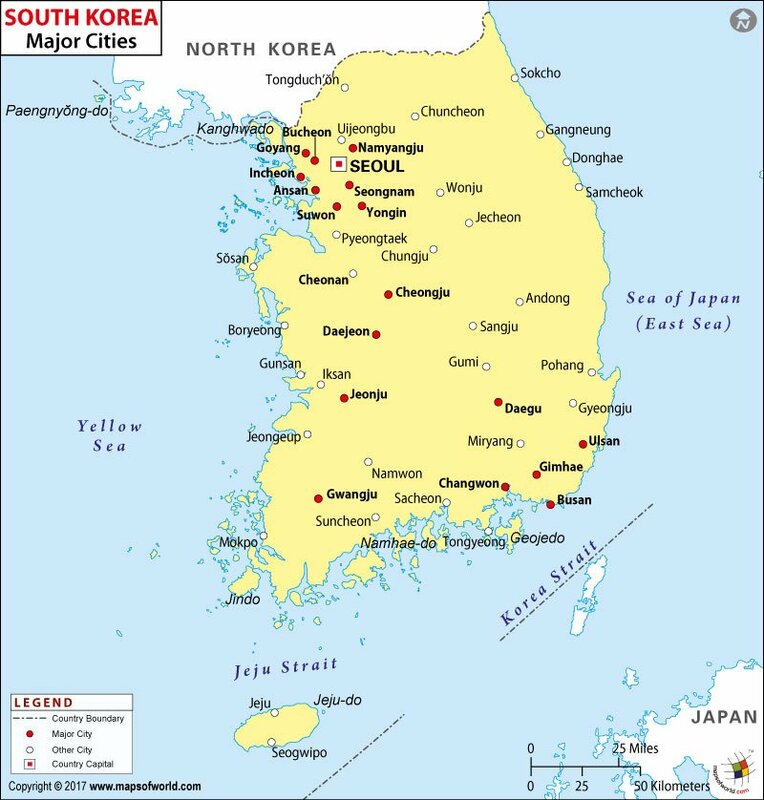 If you look at a map of South Korea, you’ll see that Daegu is not that far from Jeonju. With that said, Sumner and I planned our trip so late that we could not find a way to get to there. Fortunately for us, Monica and Brent have hearts of gold. Although they lived in Daegu at the time, they headed up to Seoul, picked us up, and then drove down the Jeonju. It was a proper Korean triangle. I do not deserve them, but I will take both without complaints. Our first stop was our Airbnb, which was a bit outside the city center. Our empty stomachs then forced us to make our way towards Jeonju Nambu Traditional Market (전주 남부시장). Unfortunately for Sumner, she is heavily allergic to shellfish. Most of the food that was available had shrimp as an ingredient. After being stopped by an interesting man that wanted to take pictures with us by Pungnammun Gate (전주 풍남문), we ended up eating a “convenience store dinner.” Delicious. Pokémon Go had just made its release in Korea, so EVERYONE (with the exception of Brent and Sumner) was playing. Monica and I got scolded several times, but we were never deterred from our quest to catch ‘em all. In the end of my Pokémon Go reign, I had well over 200 Pokémon. I have no qualms over the friendships I almost lost. The next morning we walked around. Much to our delight, the weather was impeccable. We chanced upon a huge swing and spent way too long getting shots there. After our extended modeling gig, we walked around Jeonju Hanok Village (전주한옥마을). I have strolled around the Bukchon Hanok Village (북촌한옥마을) in the center of Seoul many times, but it is always a delight to be surrounded by old, beautiful buildings. While in the village, Sumner was hell-bent on eating Jeonju bibimbap. A restaurant with two well-trained chickens caught our eye. They obediently followed their owner and listened to his commands. If I had a bird, I would most definitely have a duck or Canadian goose, but those beauties almost made me reconsider. We later got in the car to drive out west. I do not recall if there was an exact location we wanted to see, but we ended up on some islands off of Gunsan (군산). Part of the walkway towards a small island was submerged, but that did not stop Monica. It was so cold outside that I had to wear a panda hat I bought as a joke. Sumner and I thought it would be funny to get animal hats for everyone, so at one point in time we all wore them (Brent – pink bunny, Monica – tiger, Sumner – penguin, and me – panda). I had to set aside my fear of drawing attention to myself to survive the brutal winter. The next day we went to Gyeonggijeon Shrine (경기전). This shrine was built in 1410. Within its walls you can find the portrait of King Tae-jo, the founder of the Joseon Dynasty. Afterward, we headed towards Jaman Mural Village (자만벽화마을) which had Miyazaki scenes painted in it. One of my favorite movies is Spirited Away (as mentioned in my Taiwan post), so I was excited. The weather was piss poor, but it did not matter too much to us. Sometime during the vacation we ended up in Daegu. After dropping off the rental car, we went to a mall. I wanted to buy everything. We ate at a Taiwanese restaurant and, as usual, ordered and consumed way too much food. We then walked everywhere. It really served our gluttonous selves right. One of my favorite things about Korea is that you can always find elderly people working out on the outdoor machines scattered about everywhere. Inspired, we worked out as well. My goal in life is to be as fit as a 65-year-old Korean grandmother. I do not recall what we did afterward, but it must not have been too exciting. All I remember were all the Psyducks and Magikarp that Monica and I caught down by the river. Overall, my trip was great. It is always nice to be around friends that actually like exploring. Thanks, friends, for such an awesome Korean adventure! I have no idea what I will do this Lunar New Year, but I doubt it will be anything exciting. My most recent trip to the United States left me with a hole in my wallet. I make poor financial decisions all the time though, so maybe I will come up with something interesting. Good gravy, that was a fun trip!